What a busy month! 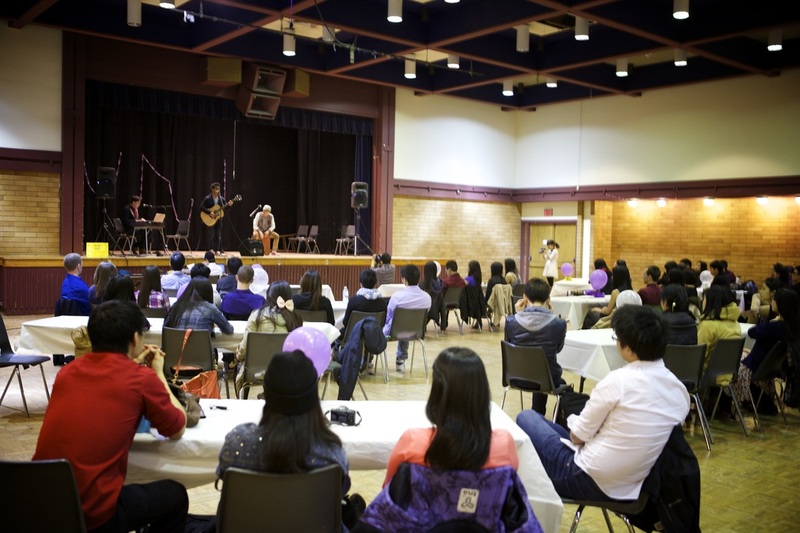 On Friday, we were invited to perform at UBC Music Initiative (UMI)’s year end concert. Wishbone represented HUM at this event and rocked the stage with their beautiful vocals and harmonies. But what transpired afterwards was probably the highlight of the evening. So we played. 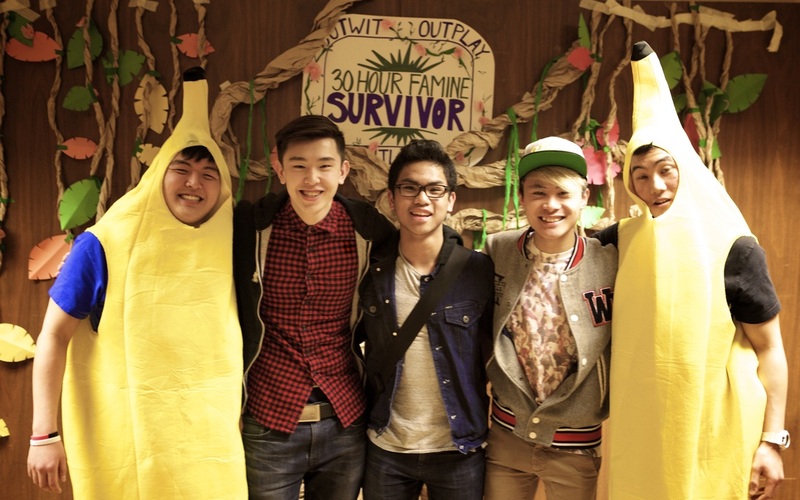 Met a bunch of really cool people, took a photo with two bananas and brought a few smiles to the ladies (and guys) in the audience. This entry was posted in HUM Insider. Bookmark the permalink.